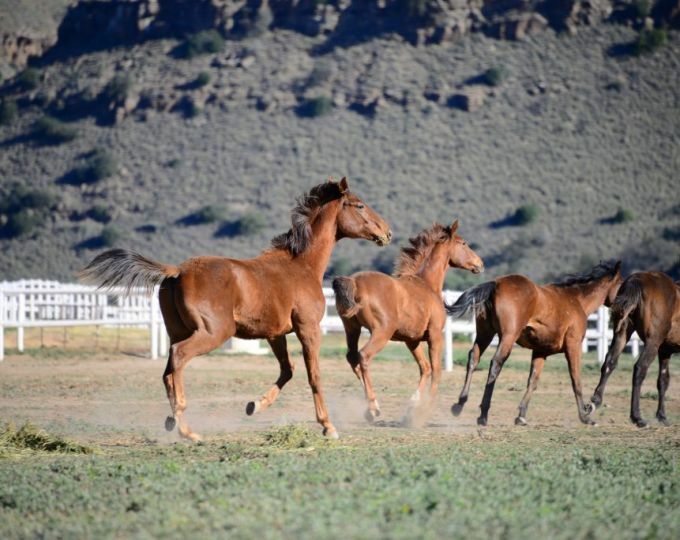 Our weanlings are taken to our farm, Camdeboo, in the arid Karoo region just outside Graaff-Reinet at the age of six to eight months old. 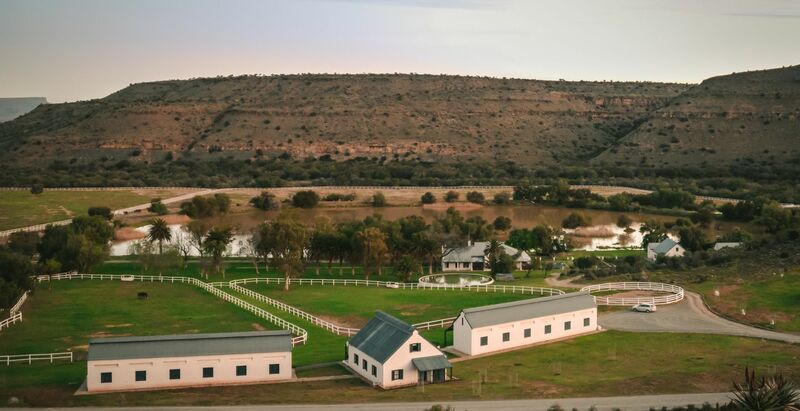 We believe that our young horses benefit enormously from the minerals found in the soil and water, as well as the hard ground and tough weather conditions of the Karoo. They are able to run free in the space of 30 hectare paddocks and in the perfect environment for a young racehorse in the making. 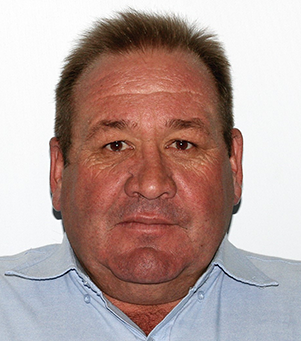 Our Yearling Manager David Hampton and his hand-picked team of horsemen tend to our weanlings until they are ready to return to Drakenstein Stud as yearlings, where they will embark on their training and a select few go up for sale at various auction days that are held across the country. Meet our specialized crew working on the farm. Our yearlings destined for sales are prepared by Dave Hampton and our sales division. 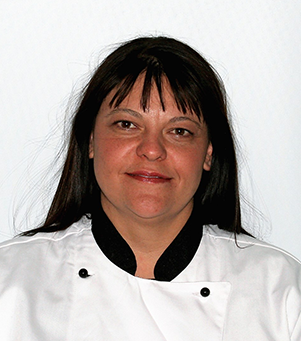 To find out more about Drakenstein Sales visit our sales section.